Are We There Yet?? : And Now a Word ... Not From a Sponsor! I just wanted to take a moment or two to apologize to my regular readers and those who carry the feed to my blog in either Google Reader or Bloglines or anywhere else you might carry it (you do carry the feed to my blog, right??) for the plethora of paid posts that you've been subjected to lately. I had never really wanted to do paid ads and didn't even know there was such a thing when I first got into blogging but it has turned out to be a good way to earn a little extra cash for the things that I otherwise couldn't afford (like food for the kid and gas for the car!). I do my best to try to write the ads using my own style so that they might be interesting or even humorous if at all possible but sometimes when you're writing about things like camcorders, environmental causes, graduation announcements, gold jewelry, and the like it can be a little tricky! 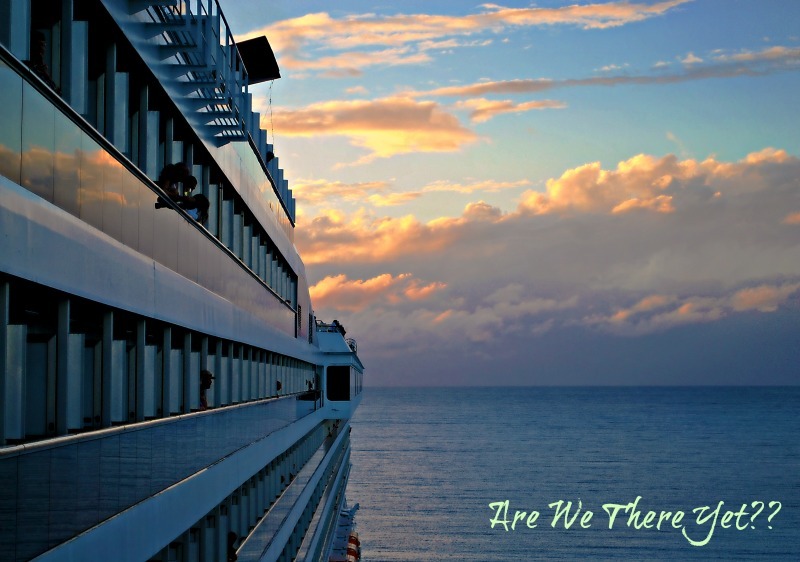 Thank you for bearing with me and not jumping ship or abandoning the blog. I hope that in between the paid posts, you can still find something interesting or funny or thought-provoking. Once I win that darned lottery I won't have to do this anymore but in the meantime sometimes a single mom's gotta do what a single mom's gotta do. I really do appreciate all of you who read and visit! Thanks again for sticking with me! eh don't worry abuot it, sometimes they're downright funny....and I can always skip over em if needed. I've been thinking about doing the same thing....Christmas is coming and we're stretched to the max anyway. I'm guessing you've found them worth the time/effort since you're still doing them. Sometimes I read them and sometimes I skip them. I don't take offense, but I do look out for the non-paid ones! I'm glad you're doing well with it.